Embarrassed of the changes of your crowning glory? 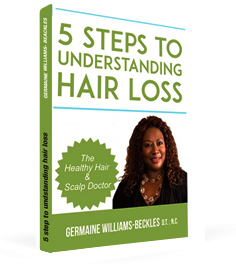 Concerned about your thinning hair? No worries, Therapies’ Growth Serum Plus is exactly what you need. 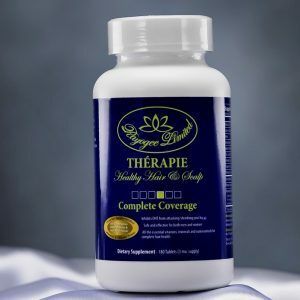 An advanced serum that repairs and fights aggressive hair loss among men and women. 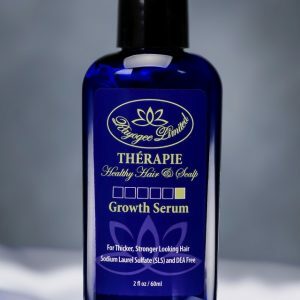 It was created with an enhanced clinically proven growth formula that contains 11 advanced DHT inhibitors combined with Saw Palmetto Extract to help speed the growth of hair. 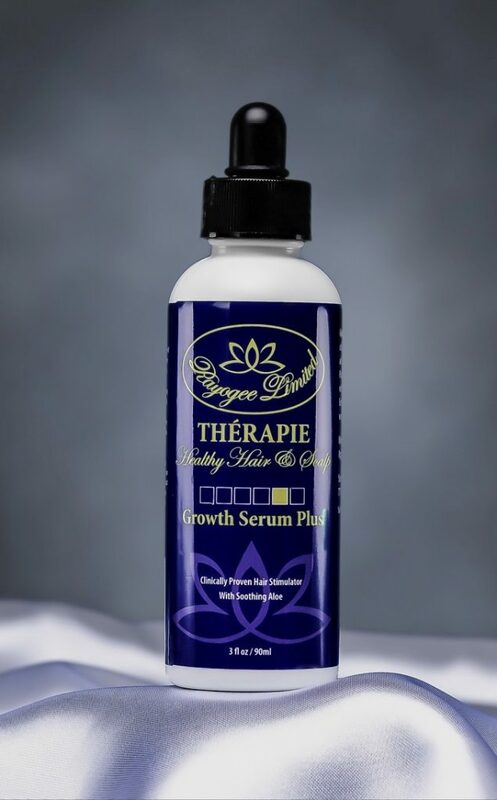 For any types of hair loss, Thérapie Growth Serum Plus is your best solution.